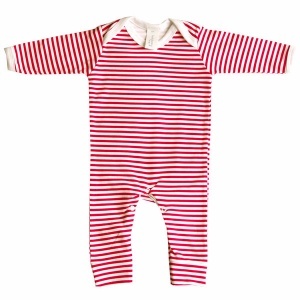 Baby Bunting Clothes have been designed especially for newborns, and are exclusive for The Baby Hamper Company. 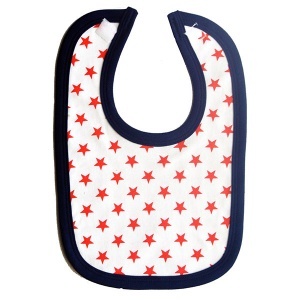 Designed and manufactured in the UK, this range is beautiful quality and great value for money. 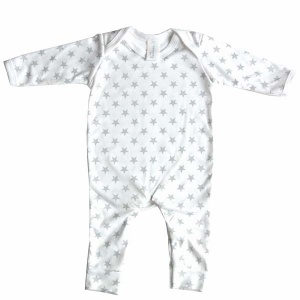 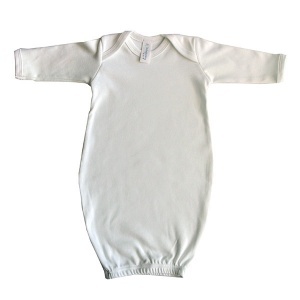 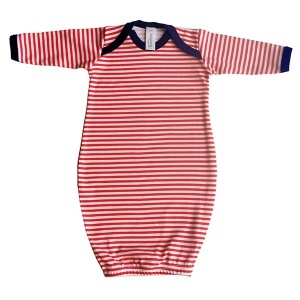 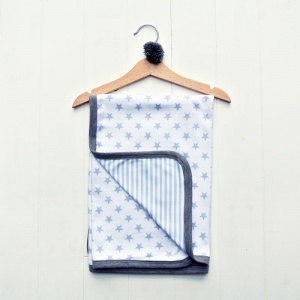 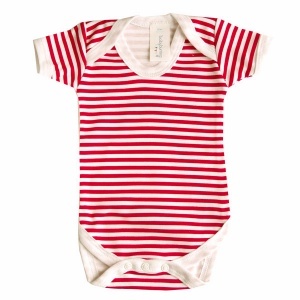 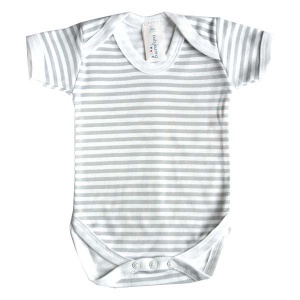 The Baby Bunting clothing range includes sleepsuits, bodysuits, hats, bibs and sleep gowns. 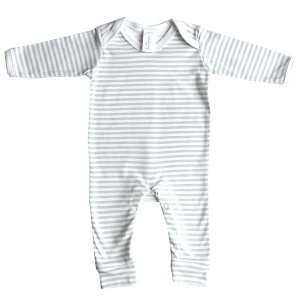 Suitable for a boy or girl and made from 100% cotton, you can mix and match the styles with each other and also our own brand clothing. 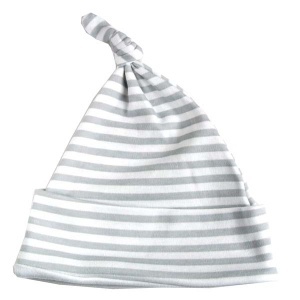 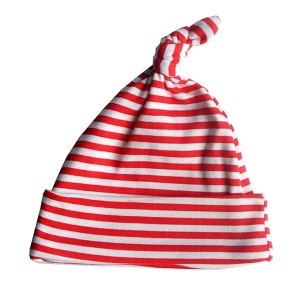 A must-have addition to your hamper, a great newborn gift that will be sure to put a smile on your new parent's faces!